Estate Stove Co was named in 1905 the company had been making gas stoves since 1888, They had moved from Hanging Rock Ohio to Hamilton Ohio around 1884. Around this time the market for thier products expanded throughout the United States, Europe and the Far East. The Ohio - Erie Canal and Railroads exports were easier and less costly. 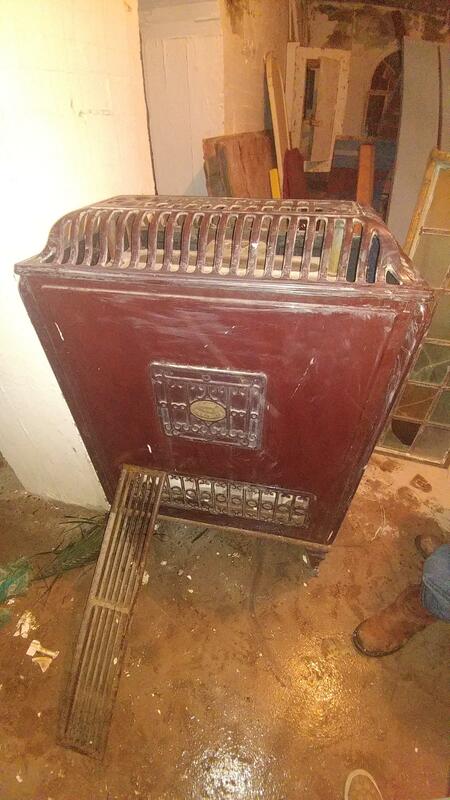 I have found many of these stoves online ranging in values range greatly from $20 - $500 .. Higher price would be with providence on the piece.